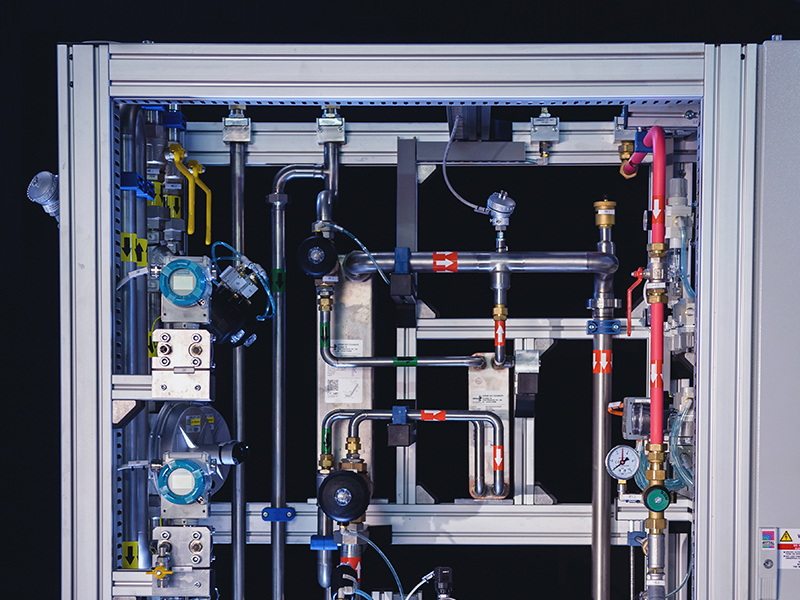 Extensive functional tests are critical to assure top quality products. 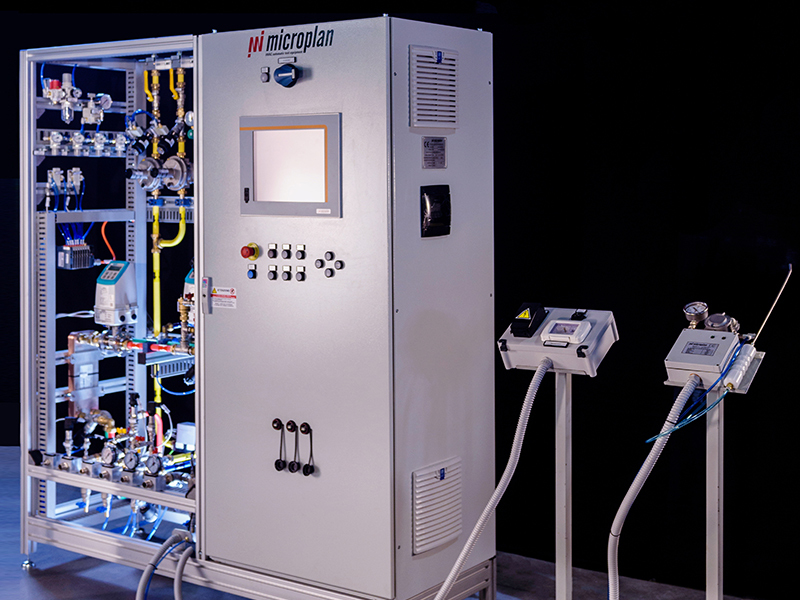 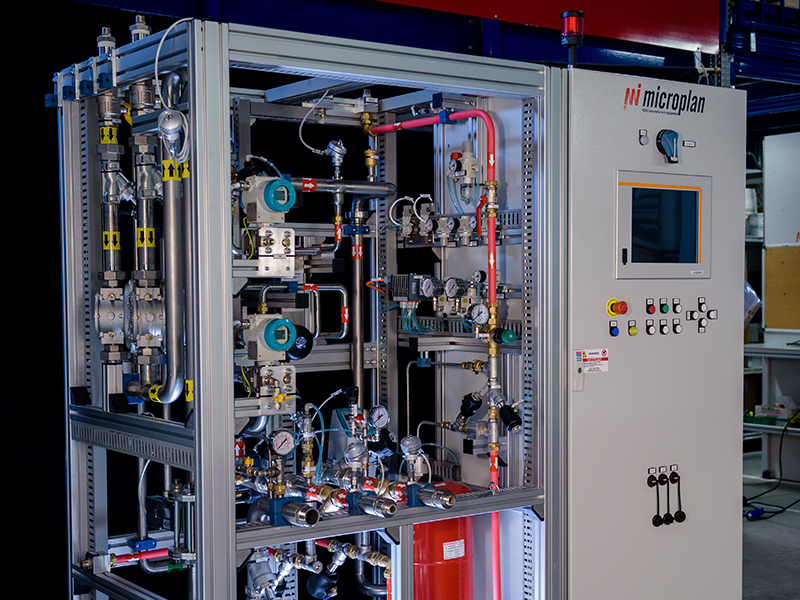 Microplan’s EOL test benches will: -	Discover all quality issues prior to product shipment, ensuring customer satisfaction -	Automatically execute pre-configured End-of-Line tests with minimal operator input, skill or training -	Store all test data by boiler barcode for maximum traceability and data analytics -	Display explanation of each step of the test and provide instructions with illustrations or video if necessary. 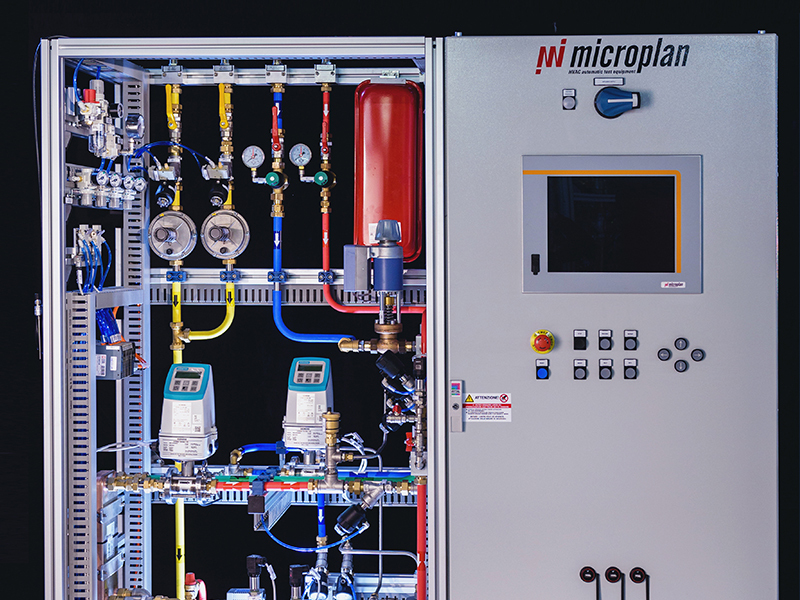 Because time is critical, Microplan has developed parallel execution software for maximum efficiency.